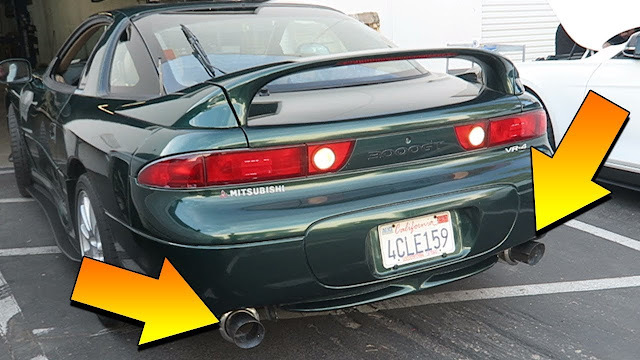 WATCH: Stock exhausts almost never do any vehicle justice regardless of make and model, the VR-4 is no exception! Today we remove the aged quiet dull exhaust and replace it with a full Turbo-Back exhaust and prepare for the car to be tuned! How much power do you think it will make? Leave a guess in the comments!